The moment I’ve been waiting for since I went rogue and left my publishing house earlier this year. I’m so excited to be able to say that ‘Breaking the Chains’ will be available in less than 24 hours from now. I wrote it during a very dark time in my life, and seeing it as it is now reminds me of my battles. It’s like old scars that I wear with pride. 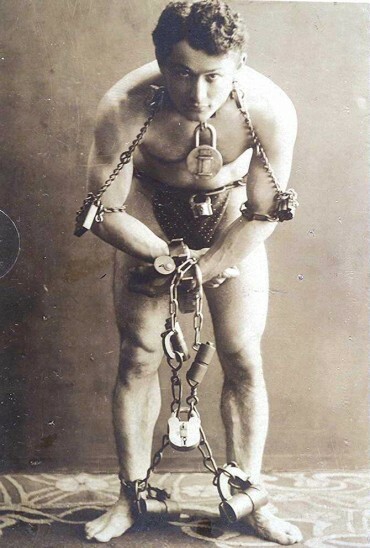 I hope to have the third book in the series out later, but in the meantime, here’s a photo of Houdini in chains.